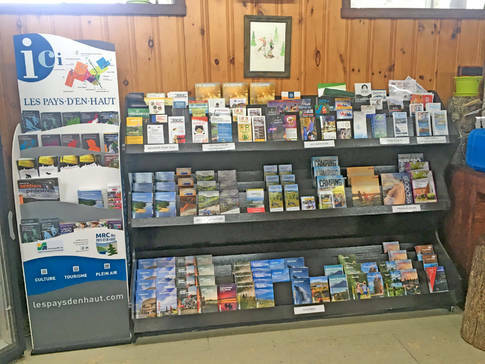 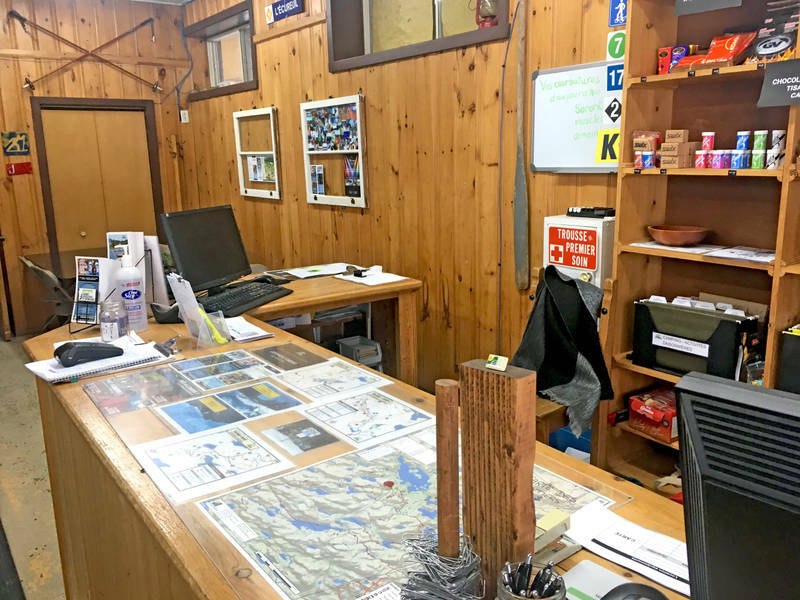 The Saint-Adolphe-d'Howard tourism office is easily accessible to visitors. 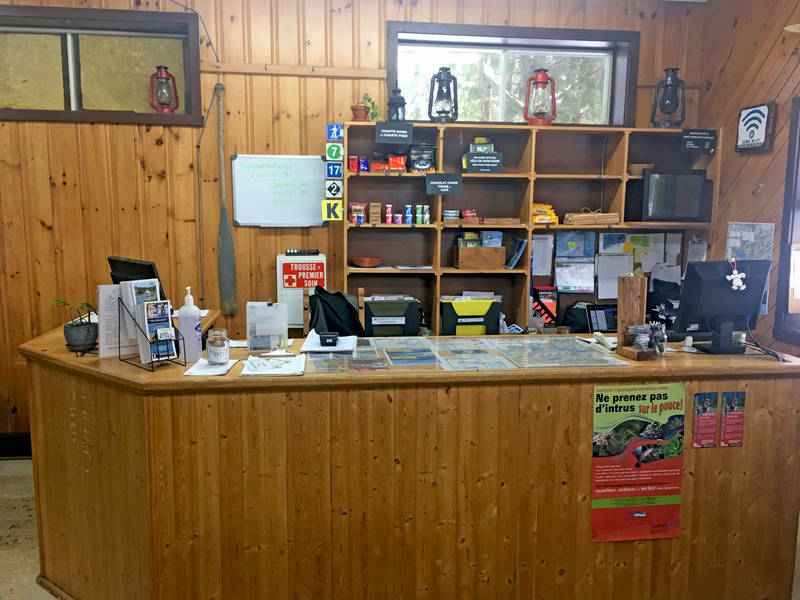 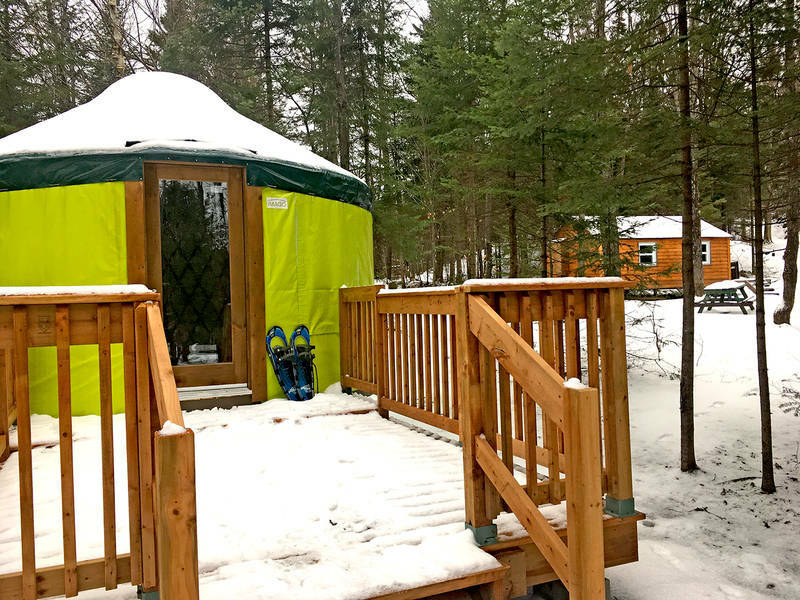 Located at the south entrance to the town, amid the mountains, it shares a space with an outdoor recreation centre offering activities on the mountain trails. 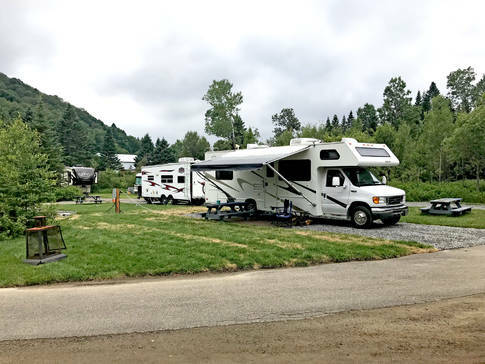 The location is also home to a small summer camping site. 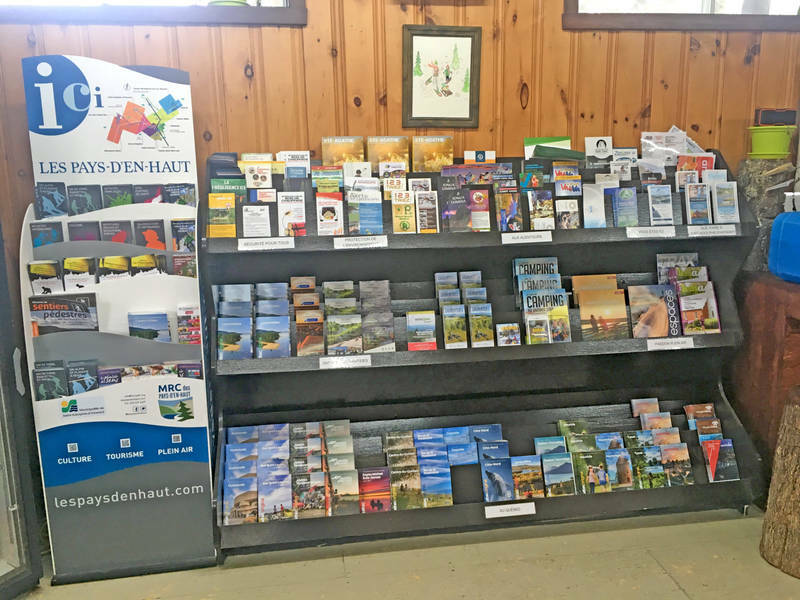 Visitors can expect to receive personalized, courteous and attentive service, and will find a wealth of helpful brochures and tourism guides. We aim to meet all your planning needs, from accommodations to driving instructions and regional information. Visitors can also stop by for a restful walk along our trails before continuing on their journey.